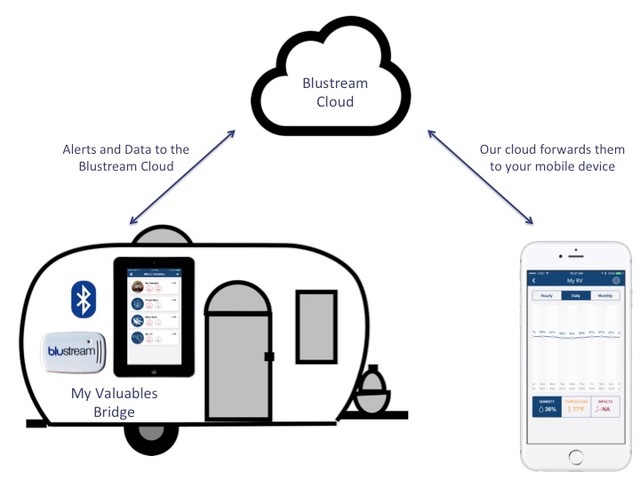 Your RV is your home on-the-road. Protect it like home! 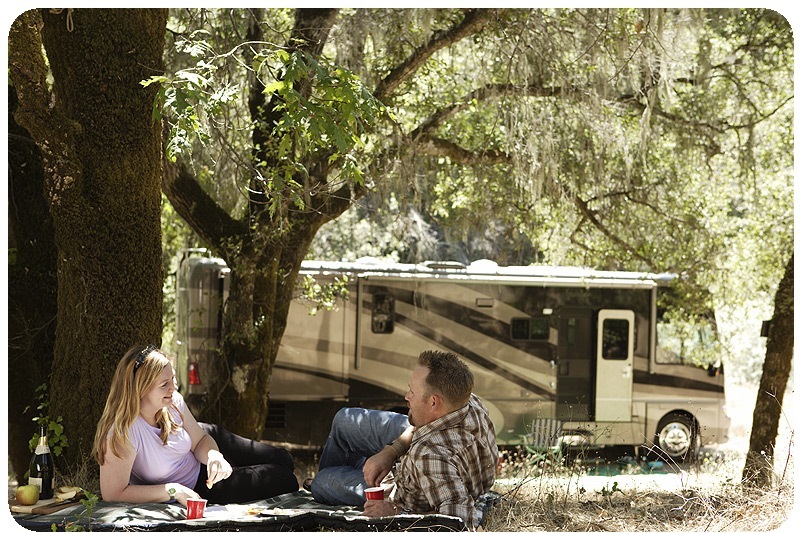 Let us help keep your RV free of environmental damage. 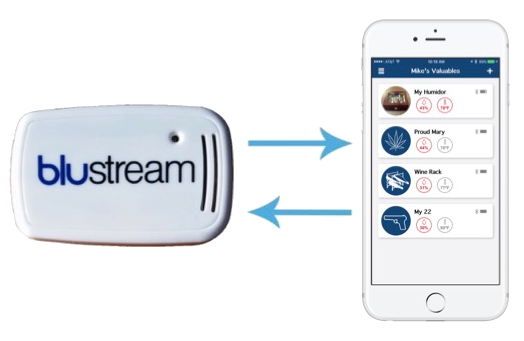 And protect your pets while you are away from the RV with our remote monitoring technology. 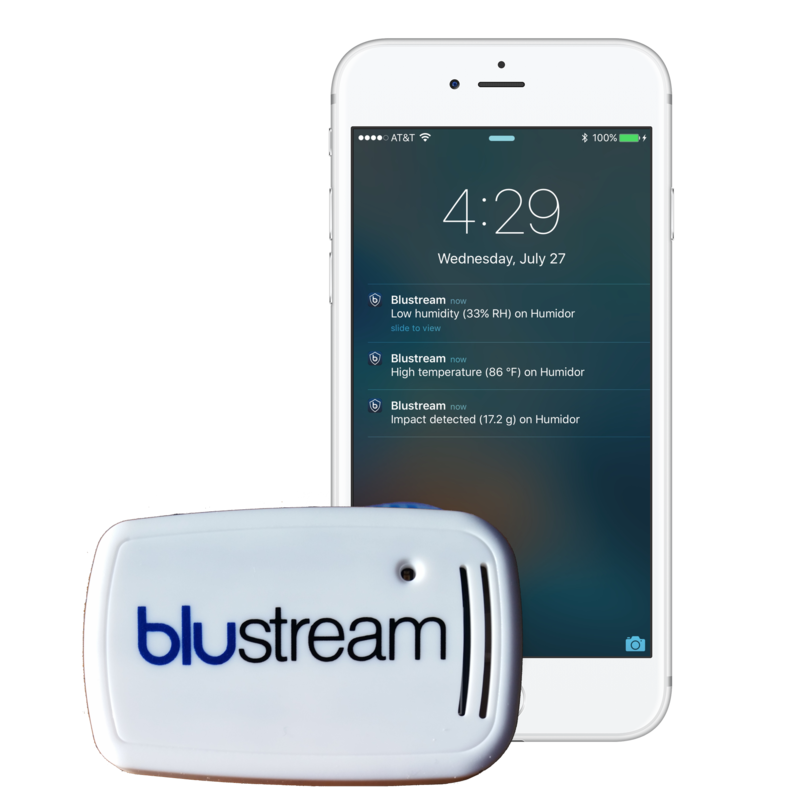 The Blustream solution monitors the temperature and humidity inside your RV and streams the data to your Bluetooth-connected iOS or Android device. 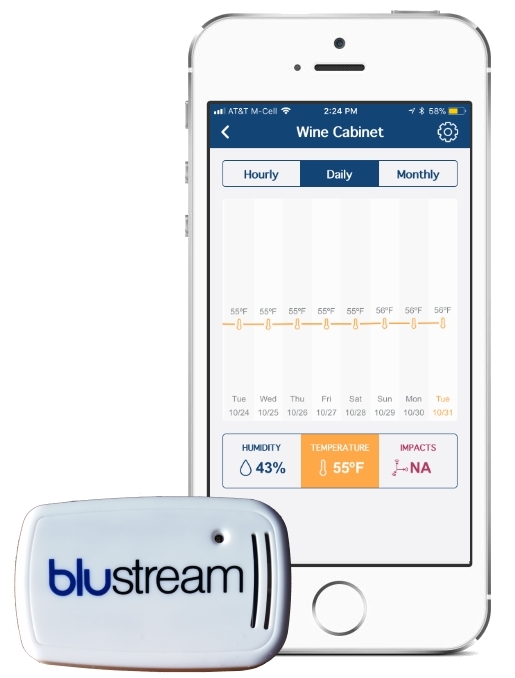 Our solution tracks temperature and humidity over time; and you can easily switch between daily, weekly, and monthly view.